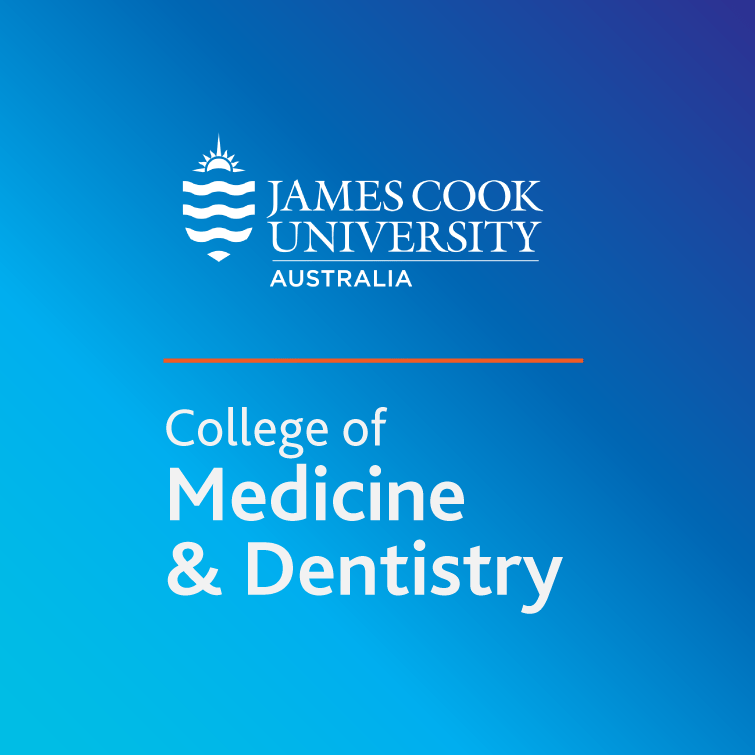 DocTours arranges medical electives and international work experience programs for medical students, nursing students and all students in allied health. We take care of all the arrangements to save you time, hassle and a lot of hard work! We organise your placement, registration, accommodation, airport transfers and provide suggestions and advice on where to eat, what to pack, local customs, culture and safety tips on your destination. We offer fabulous destinations including Nepal, Fiji, Tonga, Sri Lanka, Cambodia, Timor Leste, Tanzania, Namibia and Ecuador. DocTours is an Australian company providing customised placements and awesome service. We have travelled to each destination and we have developed relationships directly with local hospitals and medical clinics as well as accommodation providers in each destination so that we can arrange the best placement for you and maintain high standards. Call us now in Sydney on (02) 9967 8888 or email: enquiries@doctours.com.au for more information.